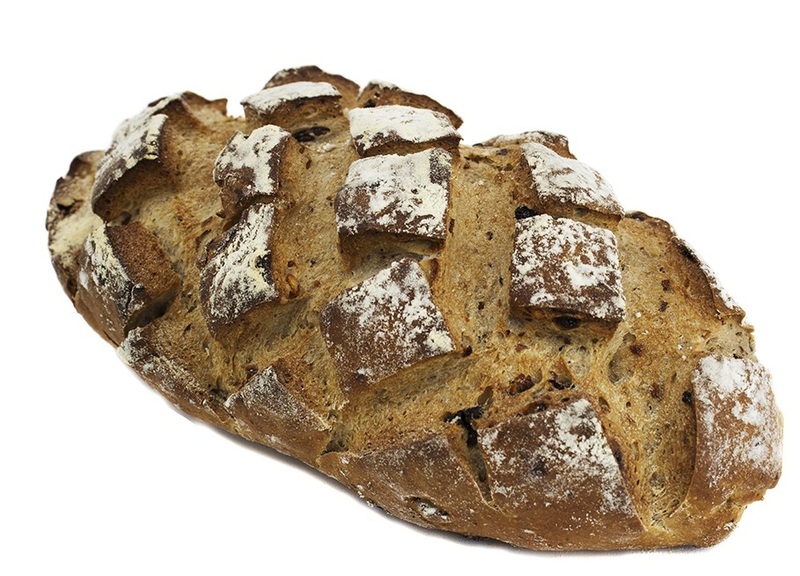 At least a quarter of this loaf is made up of walnuts and raisins. Obviously with such a high quantity of fruit this bread explodes with flavour. It’s a perfect companion to many cheeses. We particularly love the combination or pears, blue cheese and of course a slice of Paysan!